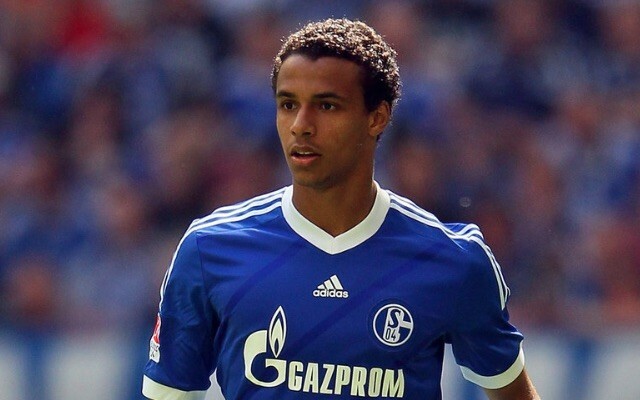 Schalke 04 have confirmed that defender Joel Matip will join Liverpool at the end of the season. After persistent links to the Cameroonian throughout the January transfer window, reports resurfaced this morning that we had reached a pre-contract agreement to sign him on a free transfer. Matip told Schalke’s official website on Monday afternoon: “I have always said that there is only one reason I would leave Schalke – to experience something completely new. According to The Guardian, Matip will sign a four-year contract at Anfield. He will become Jurgen Klopp’s second signing as Reds boss after 19-year-old Serbian midfielder Marko Grujic. Although Matip is also capable of playing as a holding midfielder, his primary position is centre-back, and his arrival likely means that Kolo Toure will not be offered a contract extension. Liverpool investigated the possibility of bringing in Matip last month, but decided to wait for the 24-year-old to become available on a free and instead loan Steven Caulker from Queens Park Rangers. Matip has made 243 senior appearances for Schalke since his 2010 debut and has World Cup and Champions League experience. He would probably go straight to the top of our defensive pecking order.